Dr. Sunday Shaibu is very experienced healthcare practitioner and fertility specialist in Nigeria. 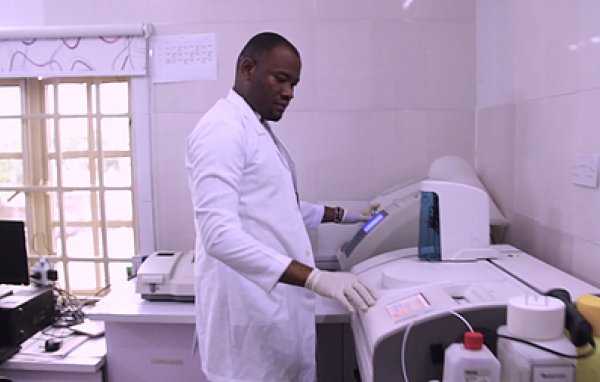 He is also the Medical Diector at Fertility Aid Clinic, Abuja, Nigeria. Plot C1A, Gwarinpa Estate, FCT, Abuja, Nigeria. Shop 1-101 Area 1 Shopping Complex Area 1, FCT, Abuja, Nigeria.